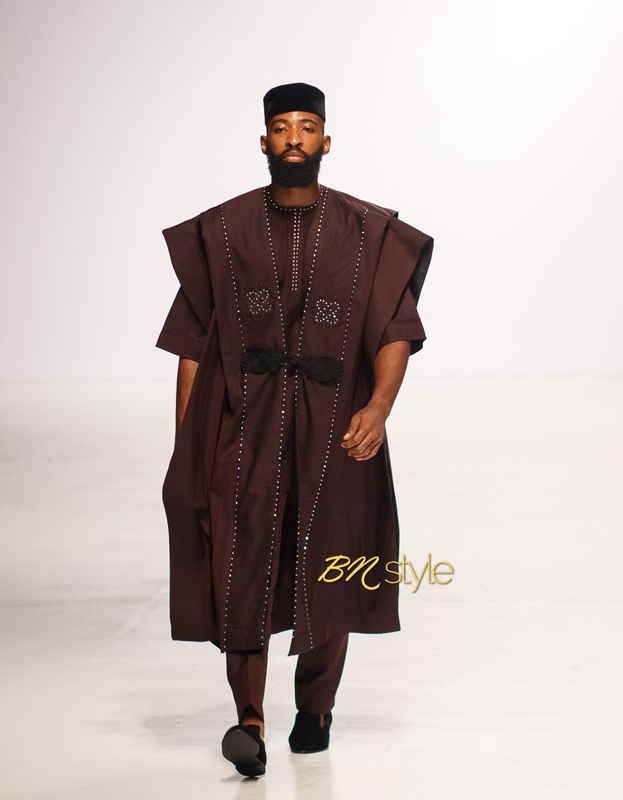 We love a man in a well-tailored Agbada attire! 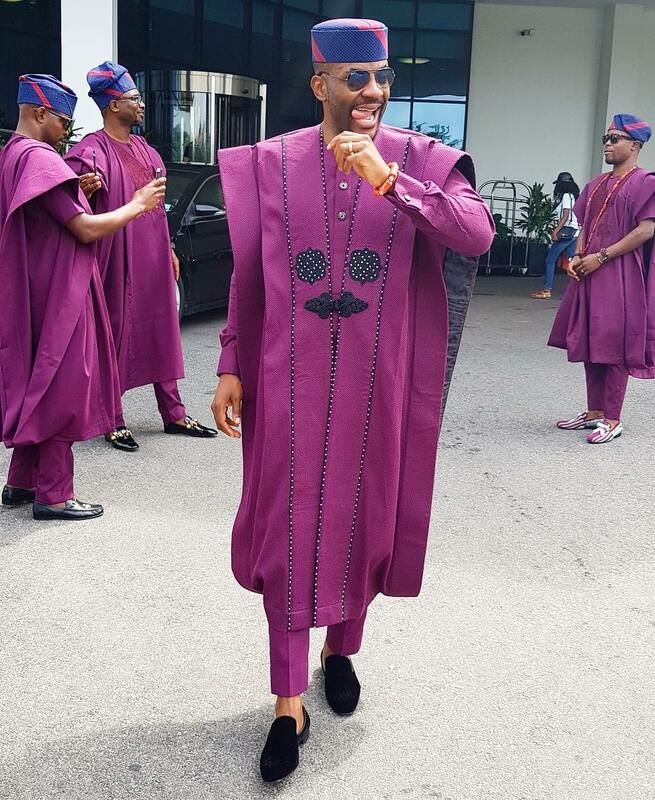 Almost in time for Man Crush Monday Ebuka Obi-Uchendu strolled onto our timelines looking extra crisp for the Banky W and Adesua Etomi traditional wedding #BAAD2017. 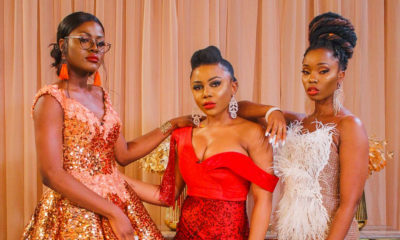 Sticking with the colours of the aso-ebi, he chose a set from Ugo Monye‘s Reale Spring/Summer 2018 Collection recently showcased at Lagos Fashion and Design Week 2017. Classic man style, Ebuka paired his look with suede Louboutin loafers and Hermès cufflinks. I must be the only one who doesn’t get what the fuss is all about this agbada. ? @mohammed I’m guessing it was made pre-folded? Model looks good but Ebuka took it and owned it. this wedding has been sharking ebuka since. no wonder, he wanted to show himself. ebuka well done oh u stole banky’s shine. Tailors have entered one chance with this one. All the best to the tailors who would attempt this Agbada. Lmao! If I was a man, I would give my tailor to attempt it too. It Looks too fine on him! Chai! yes, i agree. YOU PEOPLE SHOULD PLEASE GIVE US A BREAK. THIS IS NOT AGBADA IT IS A CAPE. THIS IS NOT A YORUBA OUTFIT. THIS IS NOT YORUBA CULTURE OR TRADITION. DONT GET ME WRONG IT IS A NICE OUTFIT BUT IT SHOULD NOT BE CALLED AGBADA. IT IS A FASHION STATEMENT NOT A “TRADITIONAL” ATTIRE. AINT NO TRADITION HERE. This outfit is so nice. Ugo Monye did an excellent job. The tailoring is impeccable! you are the must daft commentator….must everything be tribal ? Did you know that there are other North and West African tribes that wear agbada? Even in Nigeria alone, agbada is not the sole preserve of the Yorubas. Look it up and calm down a tad. Modakeke be humble and get some education…. 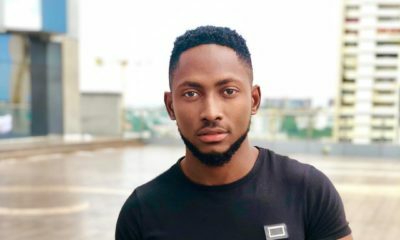 Who or what are “ibos”? Yourubs didn’t invent the agbada, one. People of ALL tribes have been praising it up and down, two. Personally, I do not get the hype over this one or any agbada for that matter. 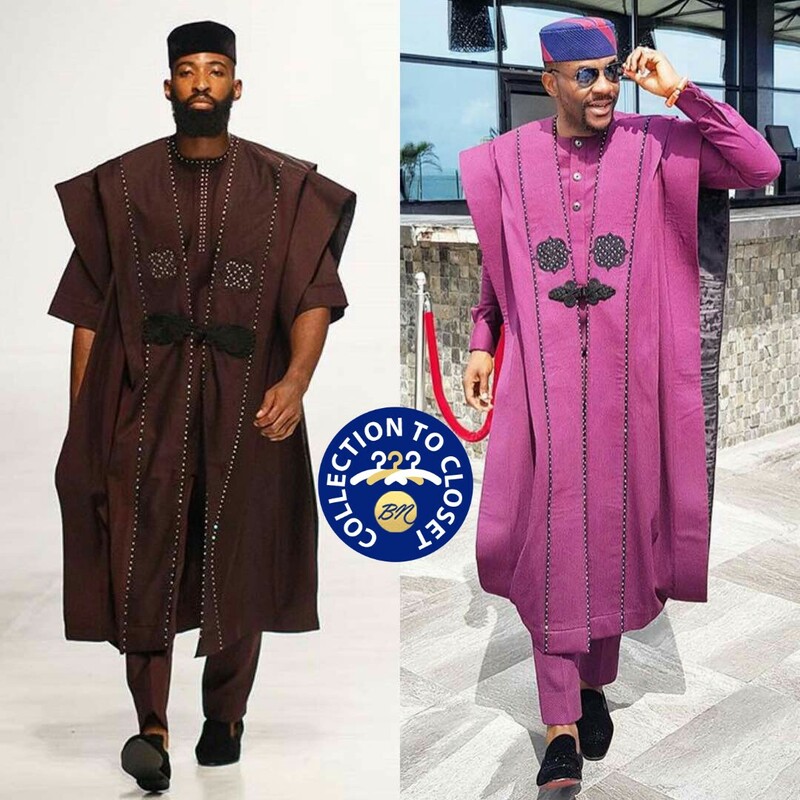 What if the Tailor wanted Ebuka to model this out fit for him the second time knowing that BANKY DAY is a show day and bloggers will creep out for pictures. I give it to Ebuka for showcasing the Guy more-UGO MONYE. just like many do not know him i got to knopw who he is and his creative works. EBUKA the MODEL!!!!! Ebuka owned this outfit. I love men that try to make an effort. 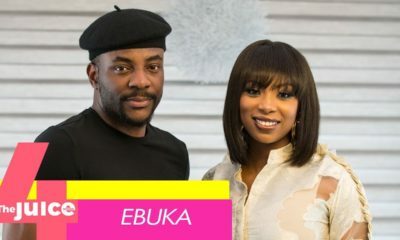 Ebuka is the real Gee. Nice one. Meanwhile, @mohammed its not a crime to be not go with the crowd. @mohammed apparently i’m not the only one that thinks there is nothing special about this agbada,just too much going on with it.Agbada is classier in its simple form. Translation:ur Tailor cannot sew it. Go & buy the original! I don’t care for the agbada. I’m in love with the person wearing it. That model is HOTNESS, the dark color looks so good on him. 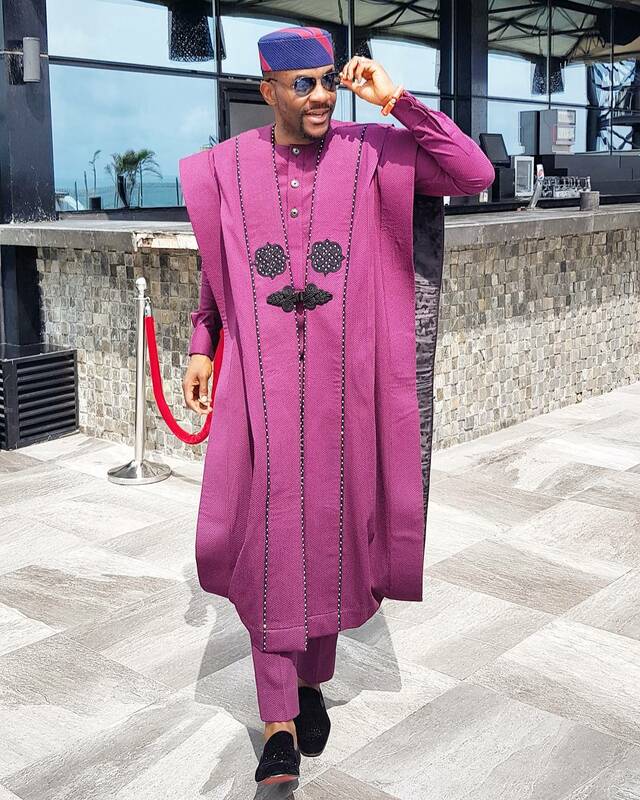 Ebuka has the height and body to rock this particular style of agbada. You don’t own anything. Fool. @Modakeke, I’m with you on this one. That thing he is wearing isn’t agbada. It’s a cape. That’s how you wear a cape not OUR agbada. Nawa o…..all this insults because of agbada…..let me come and be going….